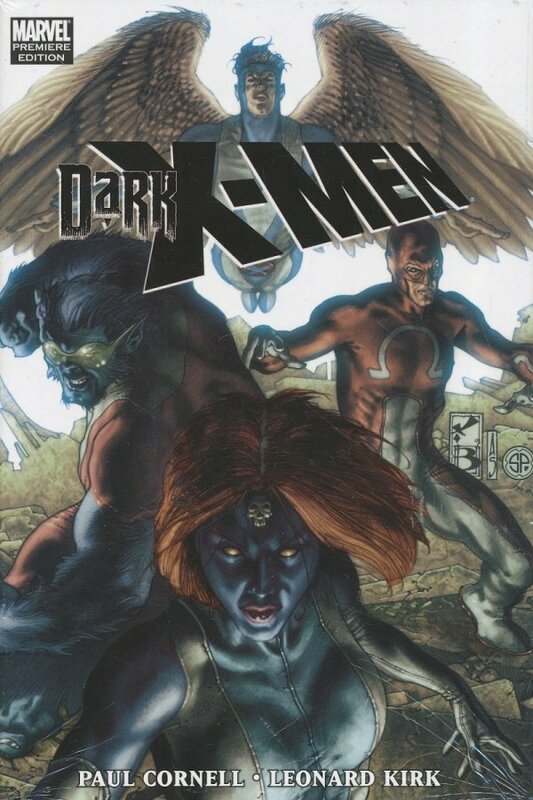 From the dust of UTOPIA comes DARK X-MEN! Never one to say "die", Norman Osborn is keeping what's left of HIS X-Men alive. MYSTIQUE! DARK BEAST! WEAPON OMEGA! MIMIC! They are the public face of mutants in an Osborn world. And what a face they are! But what does Nate Grey, A.K.A. X-MAN, have to do with it? The critically acclaimed team of PAUL CORNELL (BLACK WIDOW, TV's Dr. Who) and Leonard Kirk (CAPTAIN BRITAIN AND MI13) take on the world of X!